Real estate development is a dynamic process that requires different sets of expertise and disciplines at every level. Here at Empire Property Group, we understand the complexity of the industry and consistently strive to stay ahead of the competition. Empire at Burton Way is a 23-unit multifamily residential project located in one of the finest locations in Beverly’s Hills. This building is within a short walking distance to a number of world famous luxury shops and high-end boutiques. Empire at Norton is a 34-unit luxury development project located in West Hollywood, CA. This property will feature five stories of residential apartments, a world-class common recreational rooftop, and one level of subterranean parking. Empire Property Group has successfully completed numerous ground-up development projects exceeding all expectations. At Empire, we have a unique talent for identifying and pursuing leading-edge development opportunities. Through years of experience Empire is able to structure innovative acquisition opportunities that others may not. The result is highly distinctive projects. Empire at Kings offers an unparalleled living experience in the heart of West Hollywood. This green certified building features 25 elegant one, two and three bedroom urban apartments with an array of luxurious amenities. With everything that Empire at Kings has to offer, living in West Hollywood has never been more enjoyable. Empire at Bellagio is a vibrant 23-unit multi-family apartment complex located in the beautiful neighborhood of Bel-Air, Los Angeles. This building offers exquisite one, two and three bedroom urban apartments with exceptional views of the Getty Center Museum and the Santa Monica Mountains. Cynthia Gardens is a multi-family apartment building in West Hollywood, CA. This building features 21 garden-style units with a number of unique floor plans that accomadate your everyday lifestyle needs. Through innovative acquisition and management strategies, Empire Property Group's value-add project is able to generate higher rents while significantly reducing annual operating costs. 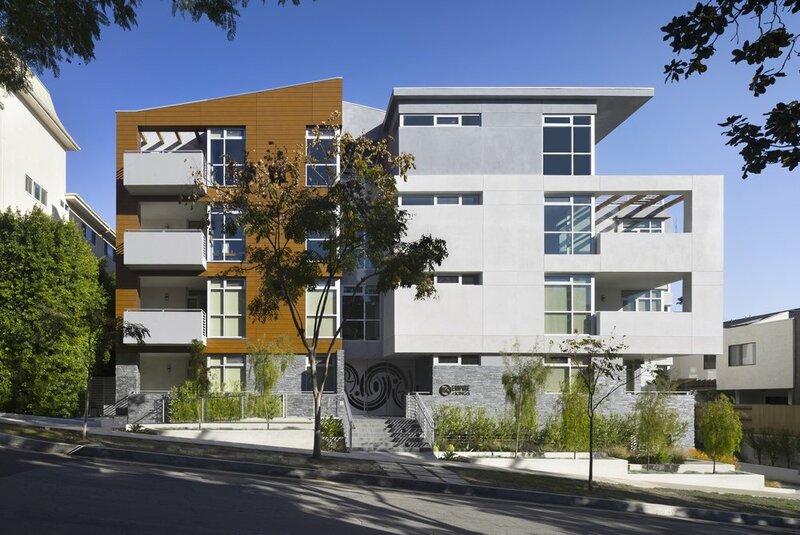 Terraces at La Cienega is Empire Property Group's is a multi-family garden style apartment building located in West Hollywood, CA. Terraces' 42 garden-style units provide large open-space floor plans that allow you to truly enjoy the comfort of your home. Our expertise in value-add property management allows this project to offer desirable and luxurious living at affordable prices. Paramount Project I & II are located off Latigo Canyon Rd in Malibu, CA. These hillside properties provide breathtaking views of the canyons and the Pacific Ocean. When complete, each estate will consist of +10,000 SF of contemporary living space situated on +32 acres of combined land. Empire substantially completed the design and entitlements for the site and sold the project to a foreign investor.